HomeGolf TipsBUNKER BATTLES, NIGHT GOLF & BUGGY RACING! ft Golfholics, Golficity, Peter Finch & MAMG! February 9, 2019 admin Golf Tips Comments Off on BUNKER BATTLES, NIGHT GOLF & BUGGY RACING! 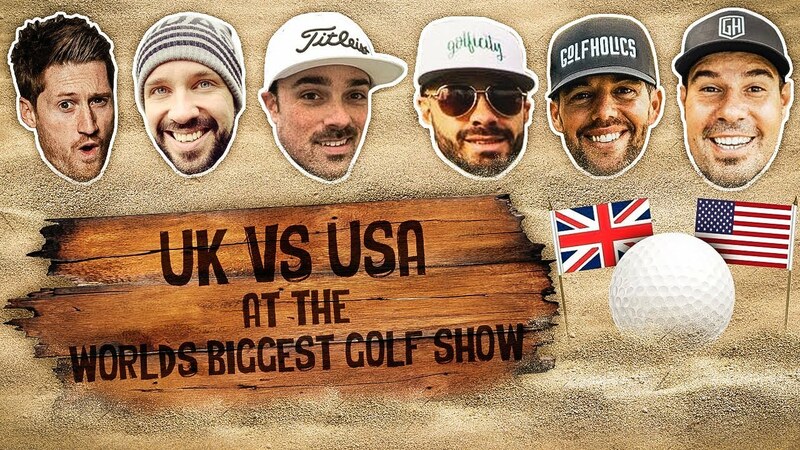 ft Golfholics, Golficity, Peter Finch & MAMG!